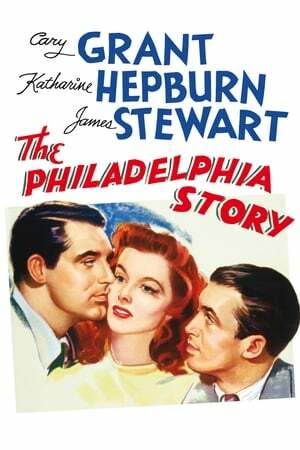 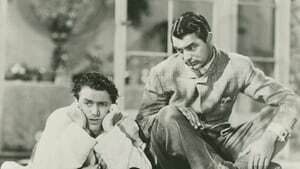 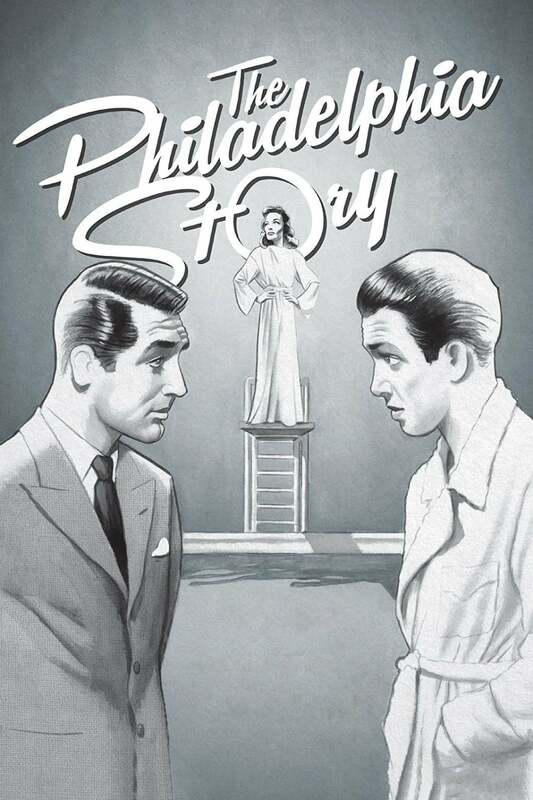 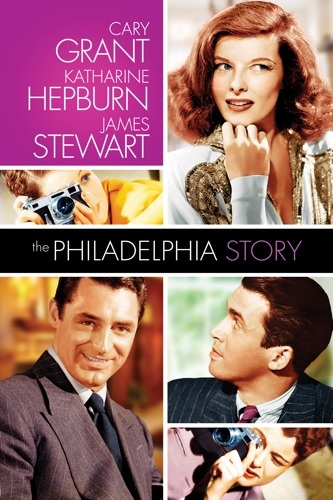 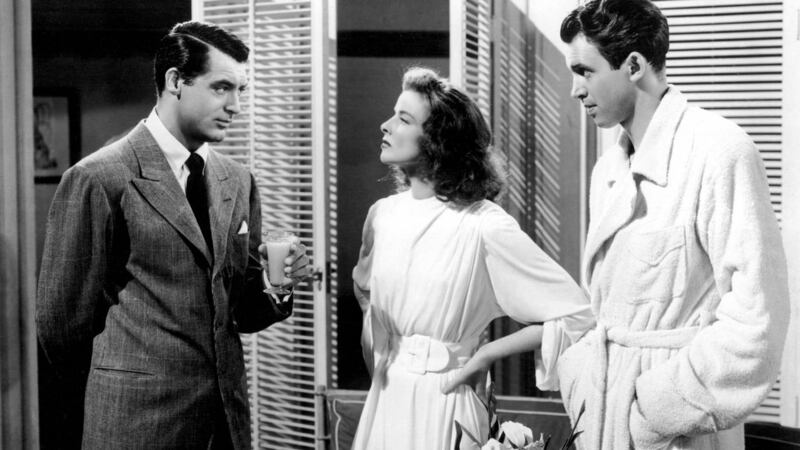 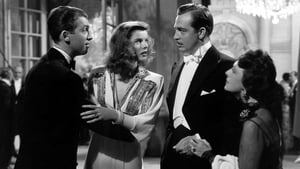 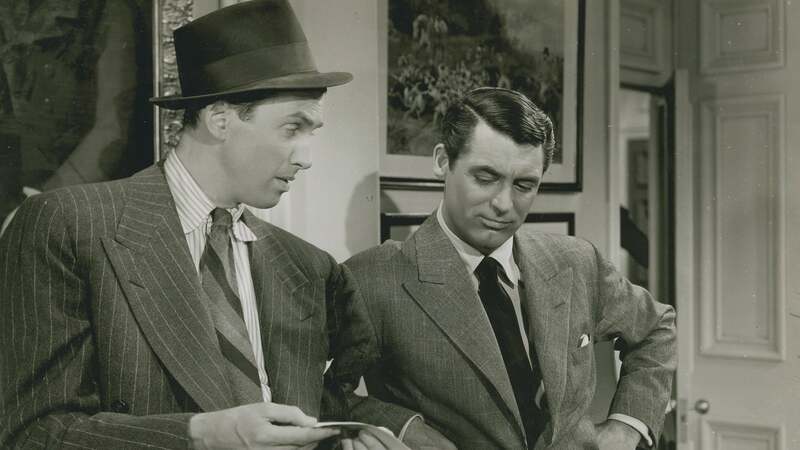 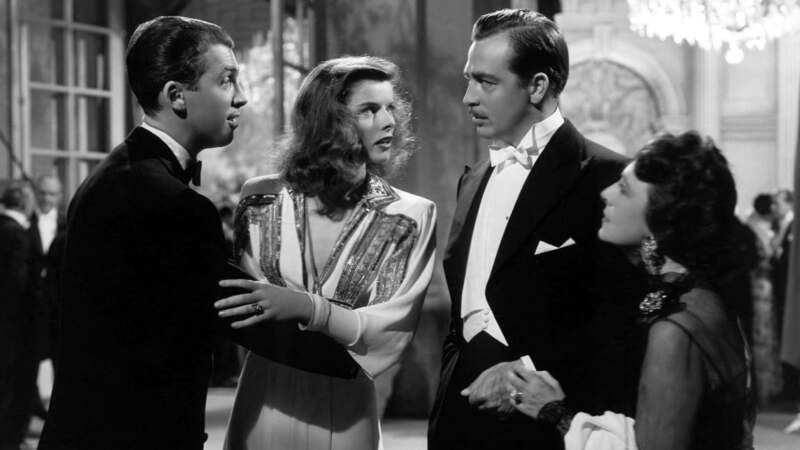 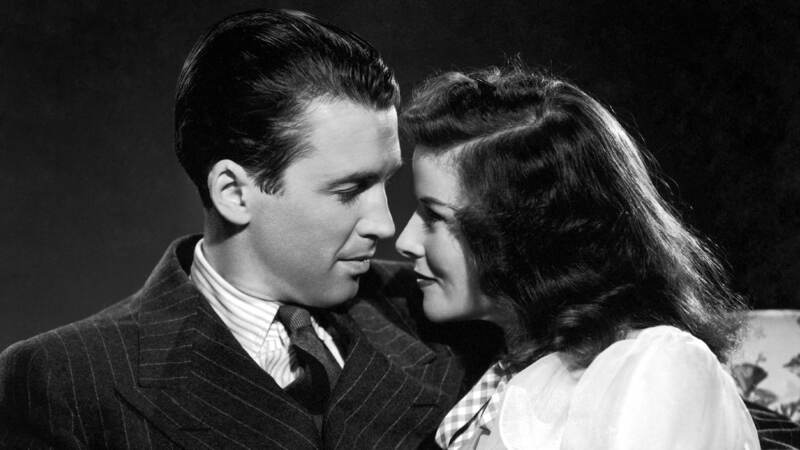 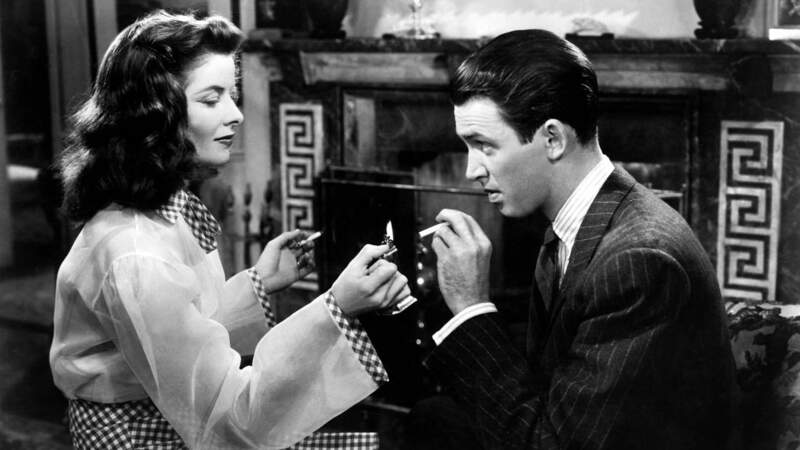 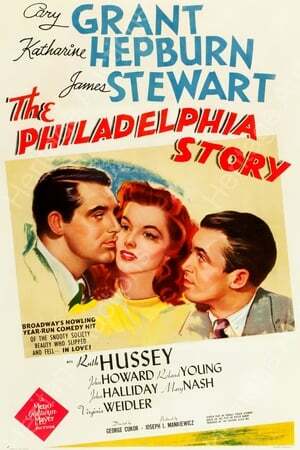 The Philadelphia Story wiki, synopsis, reviews - Movies Rankings! Classic Romantic Comedy Frank C 66554321. 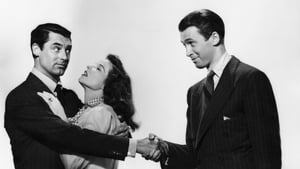 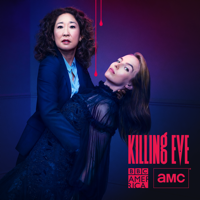 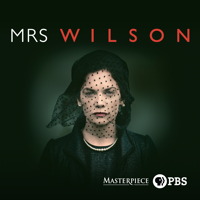 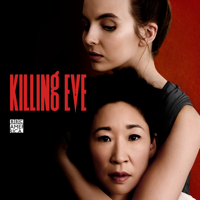 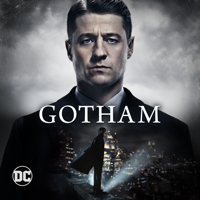 Three men are in love with a beautiful socialite who stopped following her heart when it was broke by her first husband, and only he can mend it. 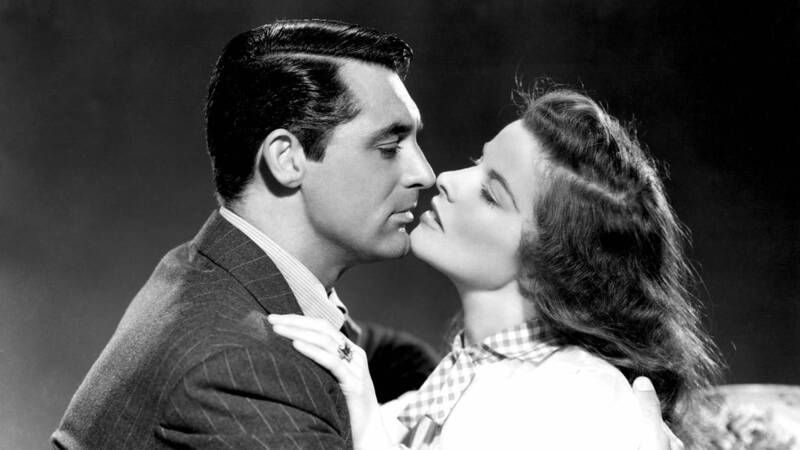 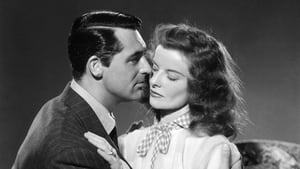 Cary Grant & Katharine Hepburn are at their best in this film. Silly and funny with a light touch of tenderness.